Yamaha is one of the oldest names in the market. 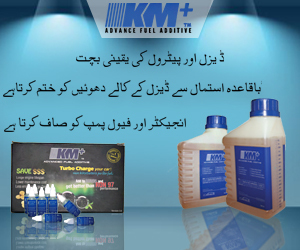 A brand which can be looked upon as pioneers of motorcycles in the region. They managed to bag great reputation and goodwill by delivering nothing less than quality and durability. 125cc YBR new model 2019 in Pakistan have been spotted on the roads and damn, it’s alluring. Its chic, attractive and a style statement. Traveling on this beauty will certainly make the heads turn. 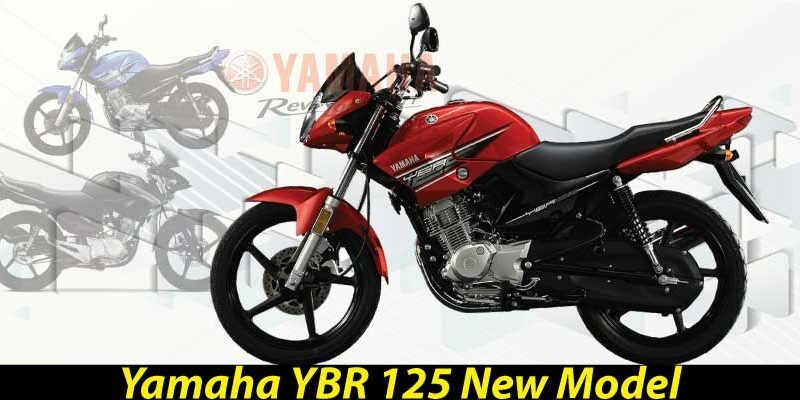 YBR Yamaha is available in two color options, red and black. 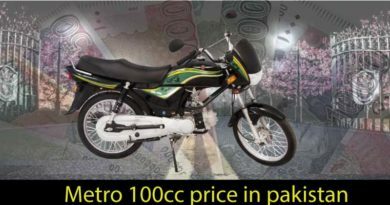 Yamaha 125cc 2019 price in Pakistan is only PKR. 134500. The price may appear to be slightly high. However, in comparison to what the company is offering, the price does seem to do just to value for money. YBR Yamaha has 4-Stroke, air-cooled, SOHC engine. The displacement of the bike is also 124 cm3 and has 54.0 mmx54.0 mm, bore and stroke. The bike is available in both kick start and self-start option with a constant mesh 5-speed transmission. 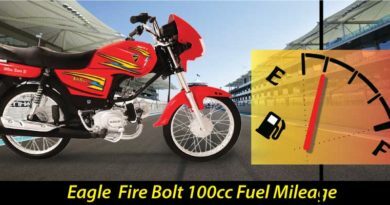 Yamaha 125cc has CDI electric ignition and has 145mm ground clearance. The fuel tank capacity is of 13liters. The clutch is wet type multi-plate. Moreover, the dry weight of the bike is 113kgs. As far as the brakes are concerned, it has a single disc brake in front and drum brakes at the back. Along with powerful, strong suspensions.